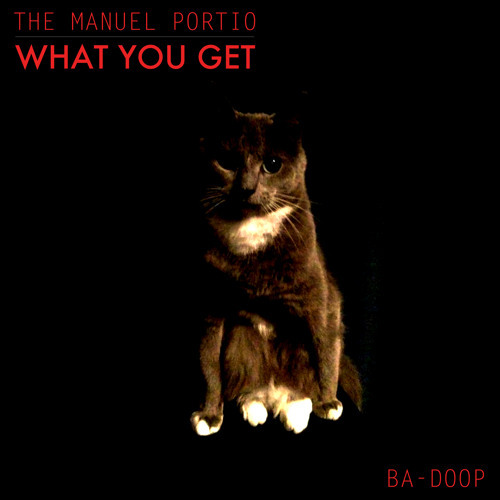 Available now on Beatport: http://www.beatport.com/release/what-you-get-ep/1164192 Drops at all other outlets on the 25th October The Manuel Portio return to Ba-Doop delivering an EP on a much darker tip. Although still very much a Deep House EP, some of the sounds draw influences from darker Techno and even ambient Drum & Bass. Considering that one half of The Manuel Portio was involved in Live Drum & Bass act Kamuku, it's probably not all that surprising. The title track "What You Get" features a dark rolling bass-line and sparse evolving pad sounds. Funk Nose started life under another name. Deep gritty bass-lines and big synth sounds. Passing Hours rounds out the 3 tracker quite nicely.